After a population decline following the shutdown of the area's mining industry, the city rebounded during the 1980s and 1990s through an expansion of its tourism business. 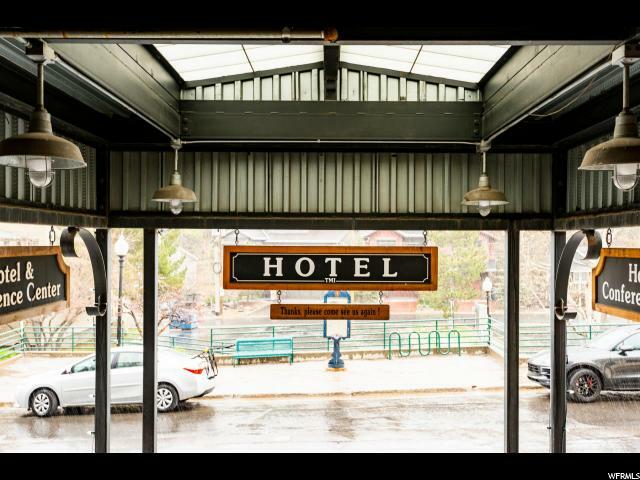 The city currently brings in a yearly average of $529,800,000 to the Utah Economy as a tourist hot spot . 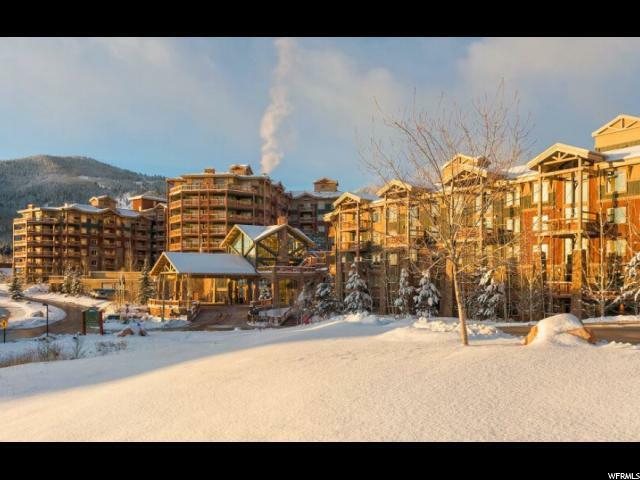 The city has three major ski resorts: Park City Mountain Resort, Deer Valley Resort, and The Canyons Resort. The Park City and Deer Valley ski resorts were the major locations for ski and snowboarding events at the 2002 Winter Olympics. Although they receive less snow and have a shorter ski season than do their counterparts in Salt Lake County, such as Snowbird resort, they are much easier to access. Additionally the city is the main location of the United States' largest independent film festival, the Sundance Film Festival, home of the United States Ski Team, training centre for members of the Australian Freestyle Ski Team, the largest collection of factory outlet stores in northern Utah, the 2002 Olympic bobsled/skeleton/luge track at the Utah Olympic Park, and golf courses. Some scenes from 1994's Dumb and Dumber were shot in the city. 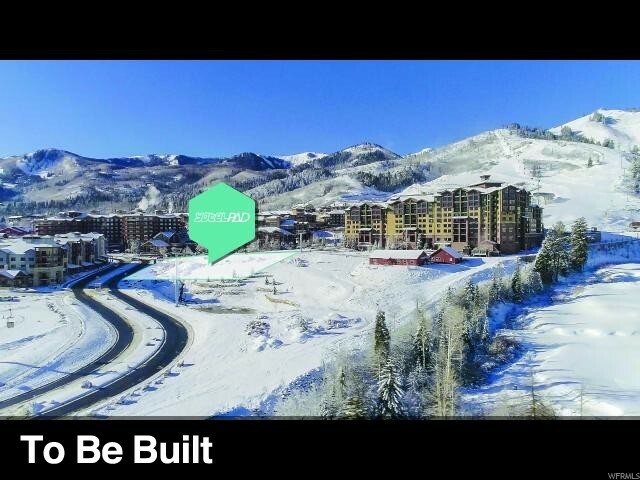 Outdoor-oriented businesses such as backcountry.com, Rossignol USA and Skullcandy have their headquarters in Park City. The city has many upscale luxury retailers, clubs, bars, and restaurants, and has nearby reservoirs, hot springs, forests, and hiking and biking trails. Park City is also the original home of the Mrs. Fields Cookies chain. In the summertime many valley residents of the Wasatch Front visit the town to escape high temperatures. Park City is usually 11 °F (6 °C) cooler than Salt Lake City, as it lies mostly above 7,000 feet (2,100 m) above sea level, while Salt Lake City is situated at an altitude of about 4,000 feet (1,200 m). It is one of the wealthiest cities in the United States and is notable for having a large number of Northern and Central European immigrants. It is also generally thought to be the most liberal city in Utah, with supermajorities usually supporting Democratic Party candidates and issues. In 2008, Park City was named by Forbes Traveler Magazine among one of the 20 'prettiest towns' in the United States. It continues to be published in top ski and adventure magazines across the world. 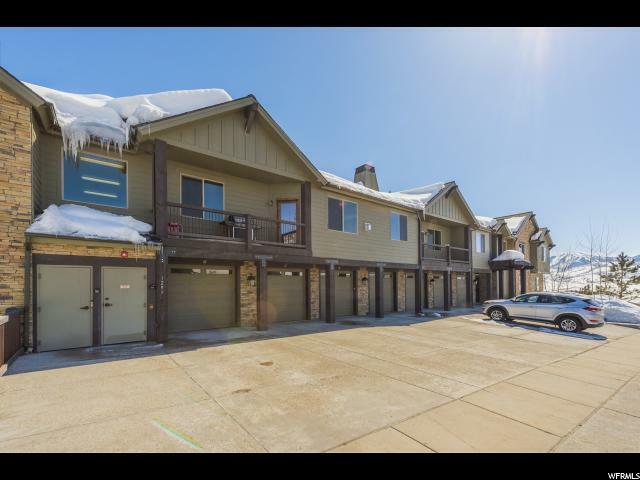 "This 1,447 square foot townhouse is located in Ranch Condominiums in the Pinebrook neighborhood, conveniently located close to Kimball Junction and Park City and with easy access to I-80. 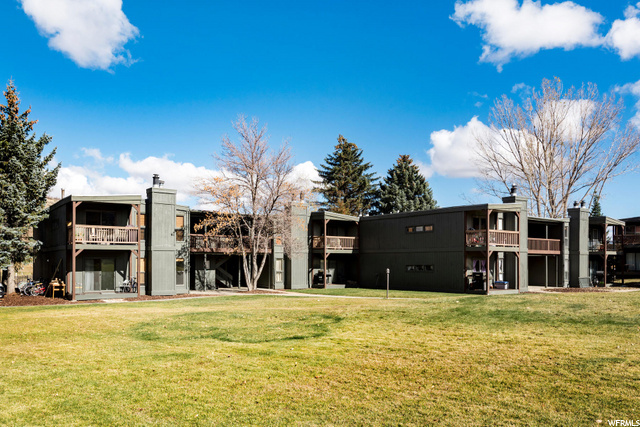 The townhouse features 2 bedrooms and 3.5 baths, in-unit laundry, a two car garage, a nice fireplace, and large South facing windows that let in plenty of natural light. 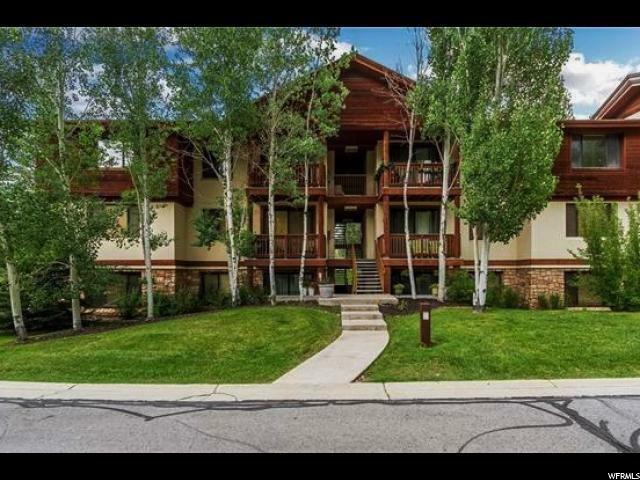 Pinebrook offers the best of both Park City and Salt Lake City, with a central location and easy commute in either direction. 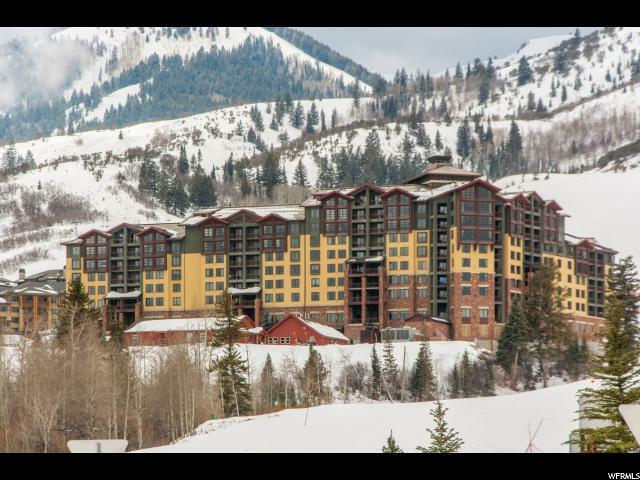 Enjoy Park City's world class resorts, restaurants, galleries, and festivals, as well as Salt Lake City's sporting events, live music, art and culture. " 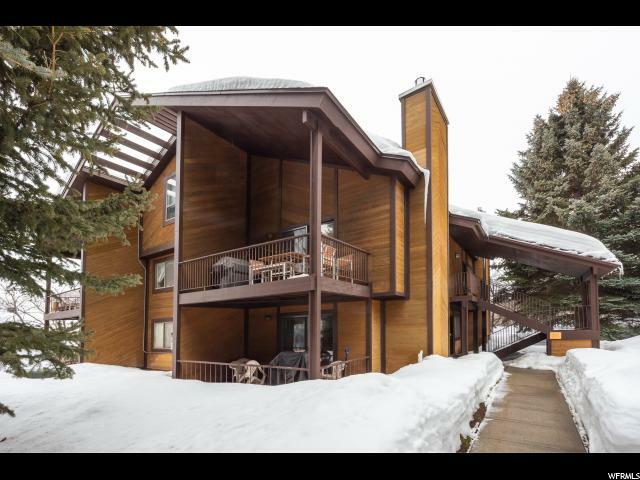 "This Black Rock Ridge 3 bedroom 2 bathroom condo is gem! It has been well loved and it shows. 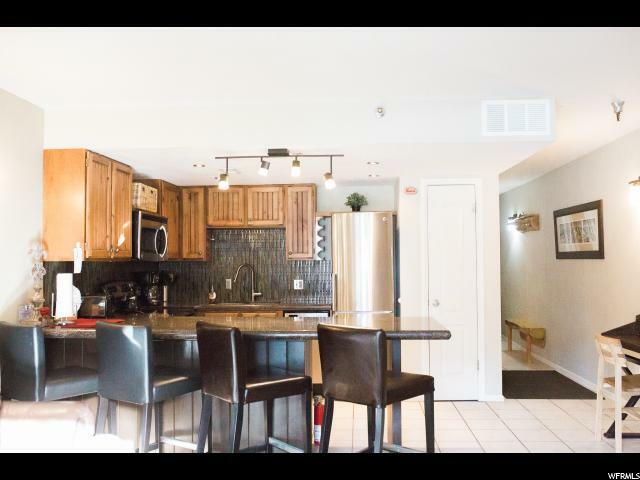 In pristine condition and featuring hardwood floors, quality finishes in the kitchen and bathrooms, spacious closets, A/C, a covered patio perfect for lounging or grilling and a large one car garage, it is move in ready. 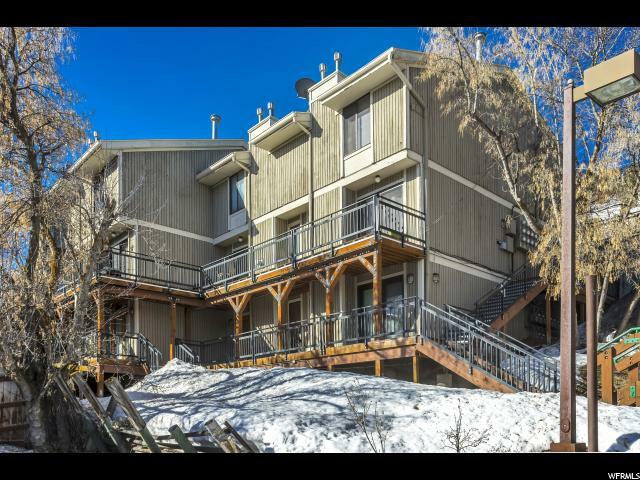 Located minutes from the heart of Park City, the Uinta Mountains and less than 30 minutes from the Salt Lake International airport, this condo has so much to offer! Truly a must see. " 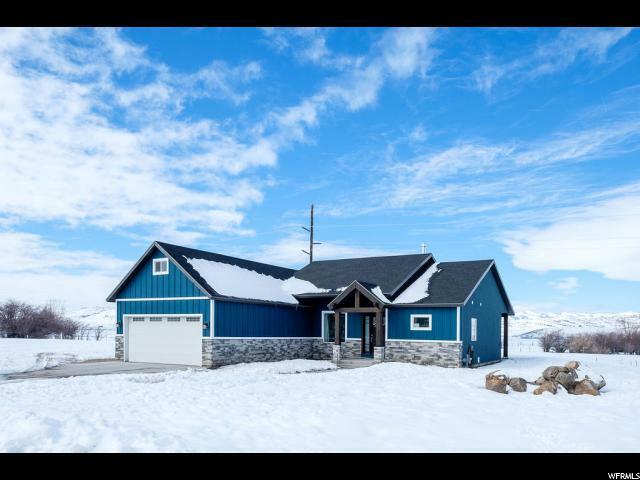 "2 year old custom ranch style solar smart home! 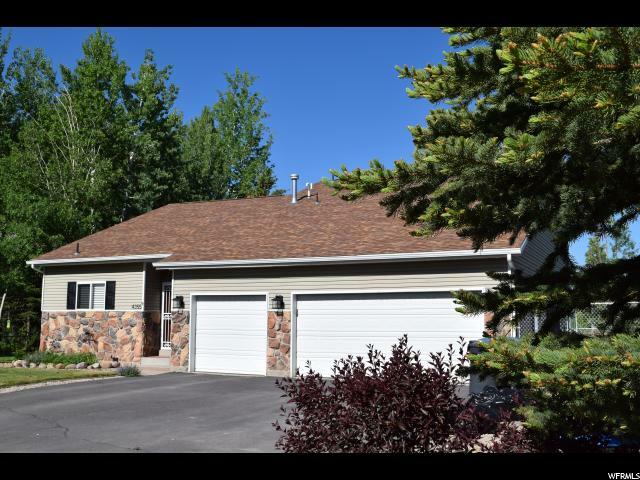 Private cul-de-sac lot backed by open land with breathtaking views of ski resorts nestled into the gateway to the Uinta National Forest! 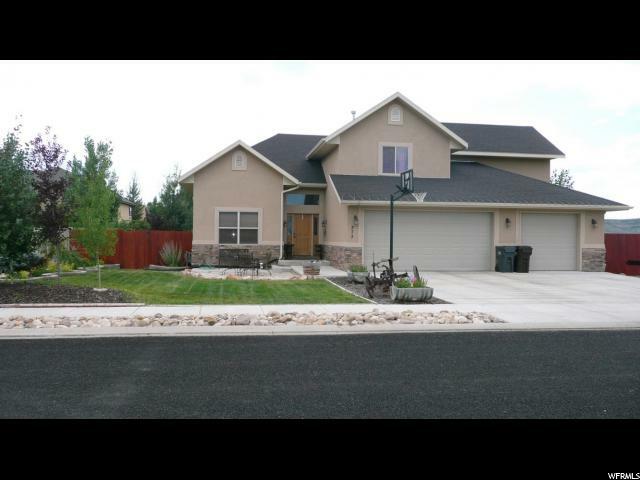 Including high end finishes, 13 foot kitchen bar, vaulted ceilings, granite counter tops, private master bedroom, hardwood floors and carpet throughout bedrooms, pre wired for surround audio system and fireplace make this home perfect for entertaining and cozy nights by the fireplace. Private covered back patio stubbed with natural gas for a hot tub and bbq. RV parking space. Solar panels will be paid off and given to new home owner." 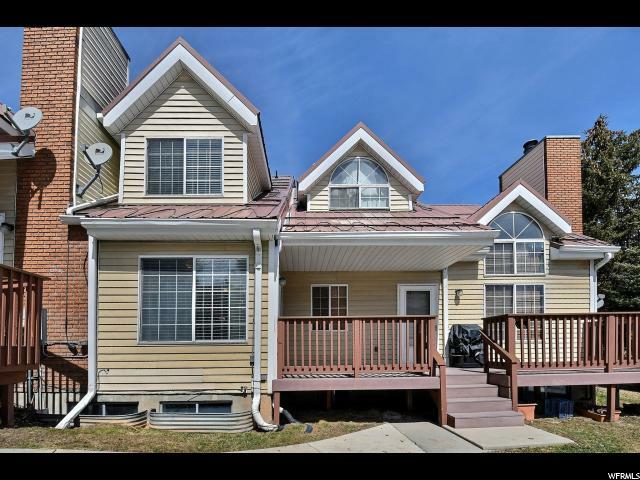 "Single level living with upstairs bonus unfinished loft gives opportunity for great additional living space. Backs up to neighborhood park and open space. Three bedrooms, home is super cute and is as clean as a whistle! " 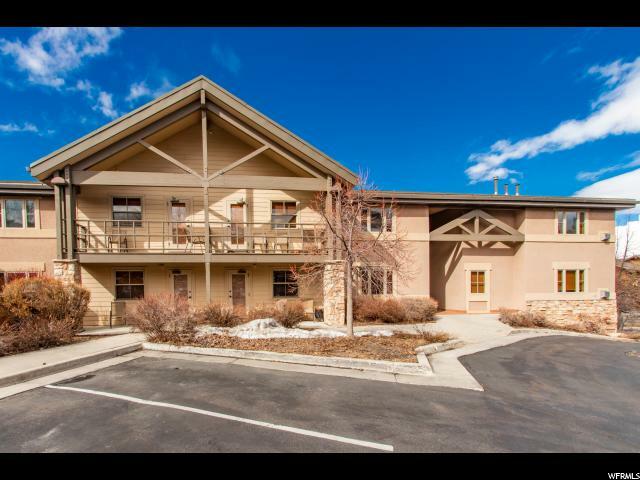 "55 Plus Community Residence at the Old Mill is located in the heart of the Kamas Valley, walking distance to the South Summit Aquatic and Fitness Center. 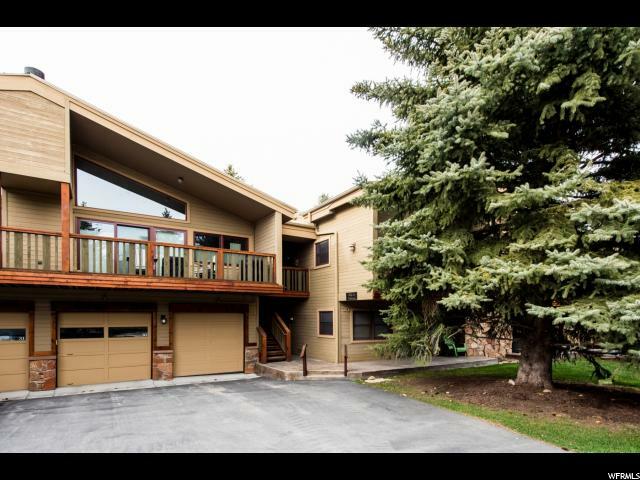 Features include open floor plan, vaulted ceilings, main floor master, private patios and oversized garage." 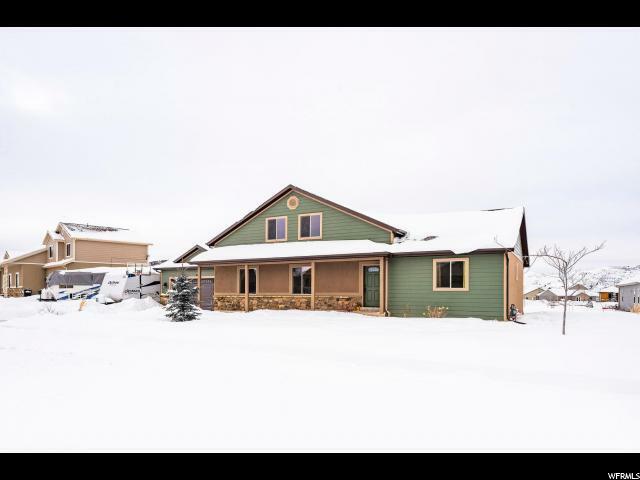 "55 Plus...Under Construction Check out this fabulous adult community in the beautiful Kamas Valley. 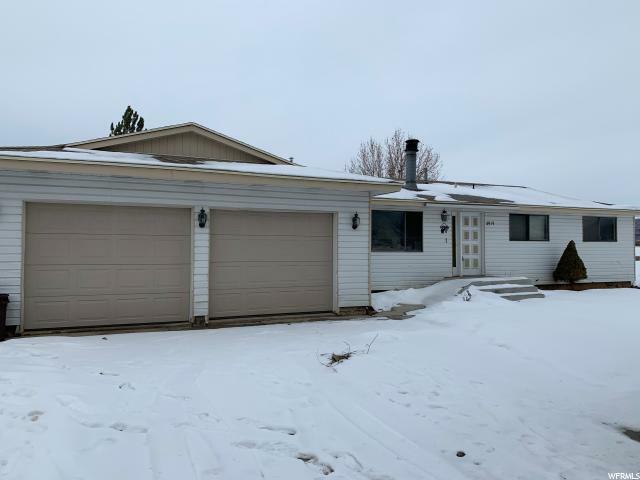 Three bedrooms, plus den, vaulted ceilings, stone counter tops, stainless steel appliances, oversized garages, luxury vinyl plank flooring...and so much more. 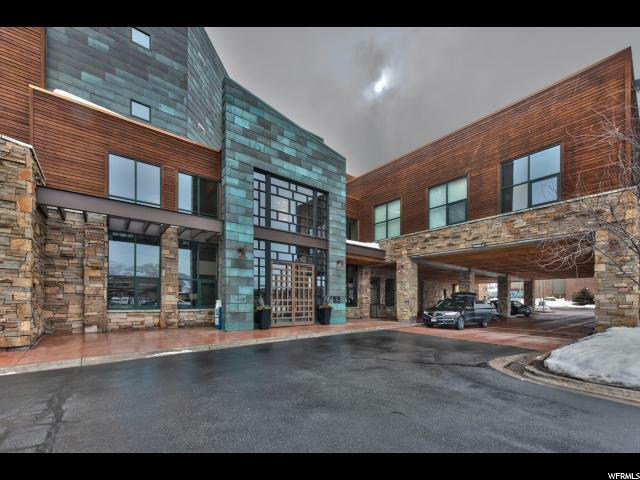 Residence at the Old Mill is located near shopping and dining and only two blocks from the South Summit Aquatic and Fitness Center. " "Call agent with to schedule showing. 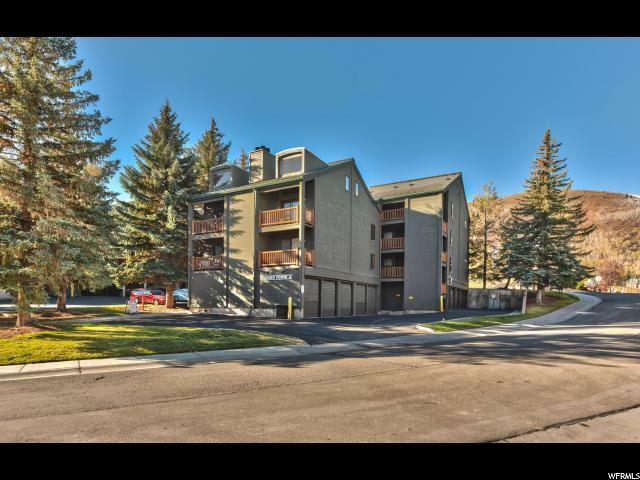 Enjoy the mountain views of this beautifully upgraded fully furnished Condo, ideally located just steps away from the gondola at Park City Mountain, and only 30mins from the airport. 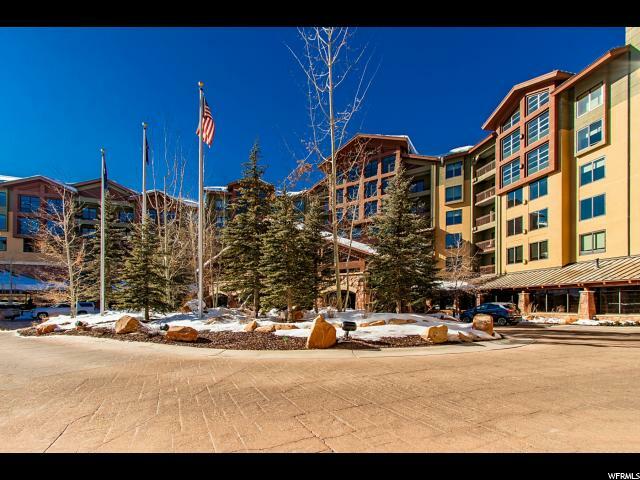 The long list of amenities is unbeatable; including the award winning Edge Steakhouse and Serenity Spa, on-site ski concierge, Aloha Ski and Bike, three swimming pools, Starbucks, fitness center, 24/7 free shuttle service anywhere in PC. Square footage figures are provided as a courtesy estimate only and were obtained from prior listing. 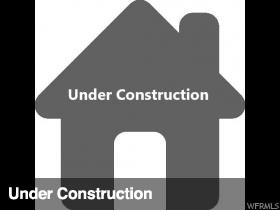 Buyer is advised to obtain an independent measurement."